SPRINGFIELD, Mass. 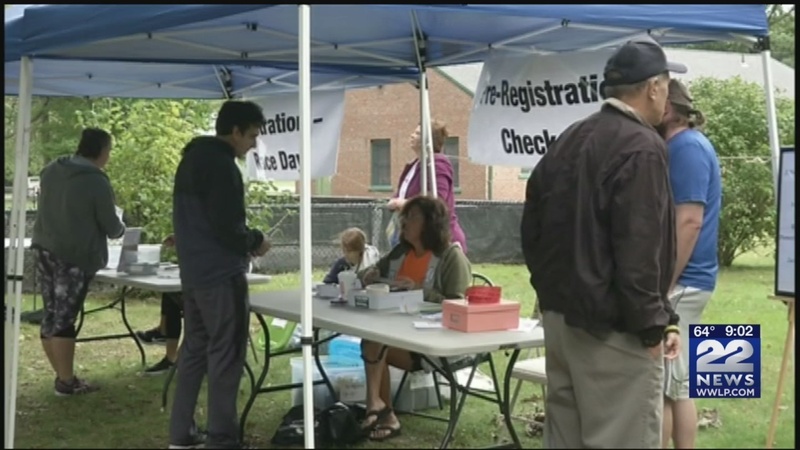 (WWLP) – A 5K and walk-a-thon was held Saturday at Forest Park in Springfield. The mission of the walk is to raise the awareness of Human Trafficking in western Massachusetts. Human Trafficking is the trade of humans for the purpose of forced labor, sexual slavery, or commercial sexual exploitation. Proceeds from the race were donated to Route One Ministry, a non-profit organization that works to combat human trafficking. Saloio said they had about 70 participants in Saturday’s 5K.